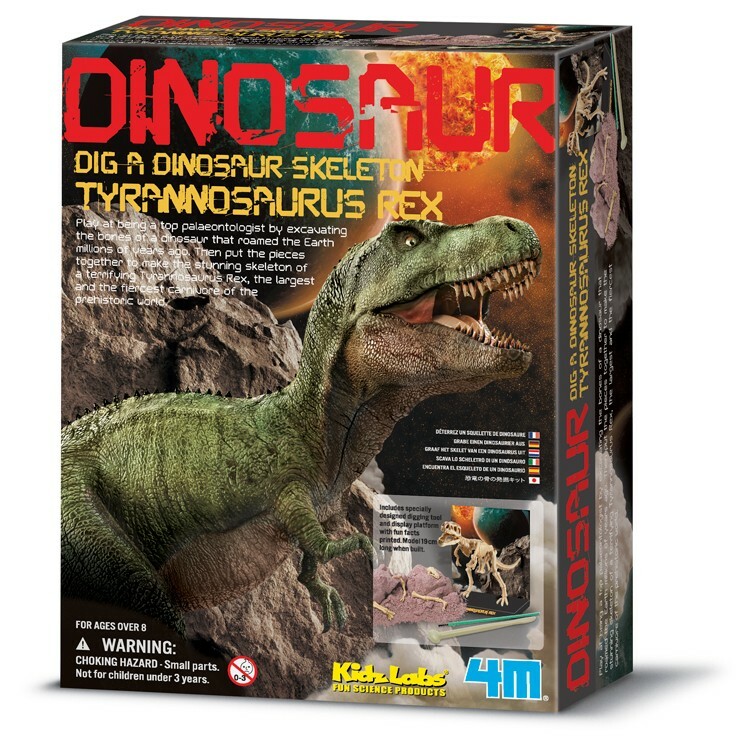 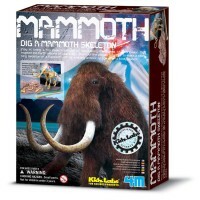 With the T-Rex Skeleton Dino Dig Kit by 4M toy brand kids can excavate parts of a Tyrannosaurus Rex dinosaur skeleton from a mound of clay 'earth', then assemble it! 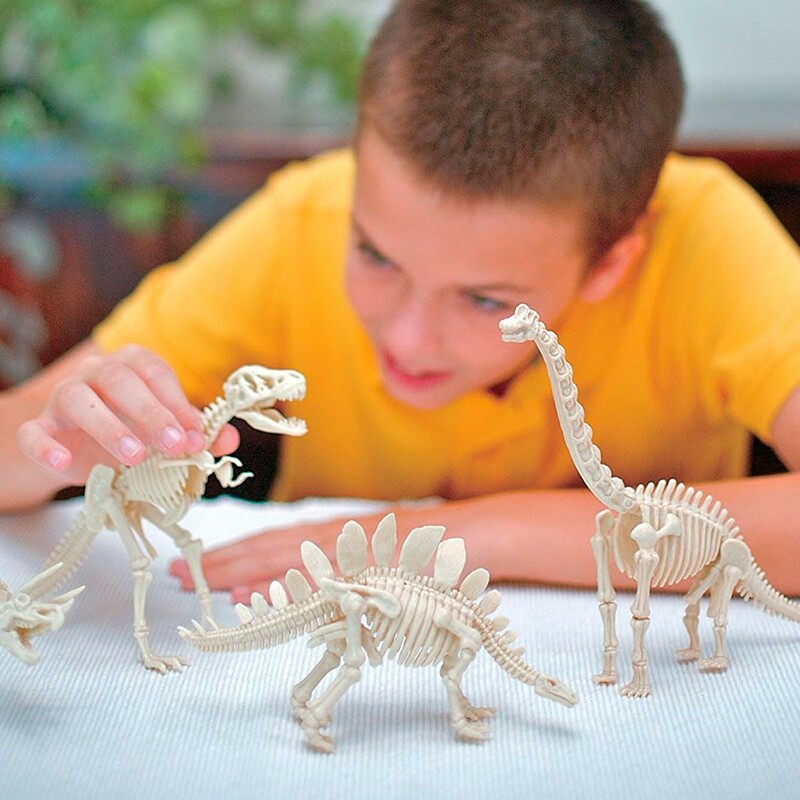 Young paleontologists on a mission! 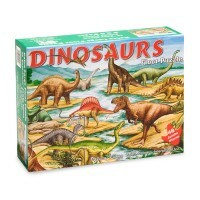 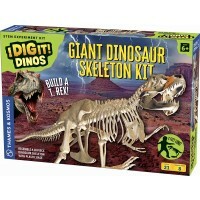 Find dinosaurs skeleton parts and dig it out! 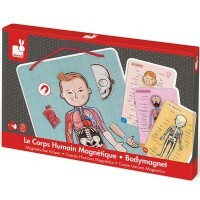 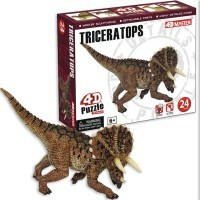 This bestselling science toy is 3 dino toys in one: a science activity kit, a dino excavation kit, and a 3D T-Rex skeleton puzzle. 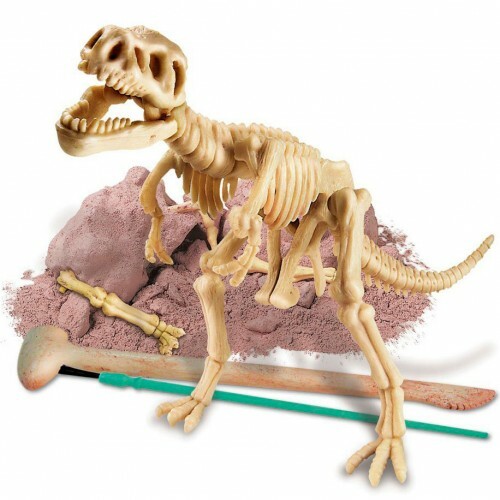 With the T-Rex Skeleton Dino Dig Kit by 4M toy brand kids can excavate parts of a Tyrannosaurus Rex dinosaur skeleton from a mound of clay 'earth', then assemble it! 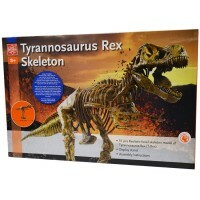 Each T-Rex Skeleton Dino Dig Kit from Educational Toys Planet includes unearthed block, excavation tool, brush, fun Kidz Quiz facts and instructions. 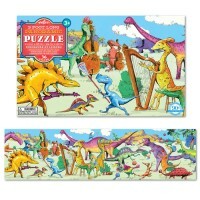 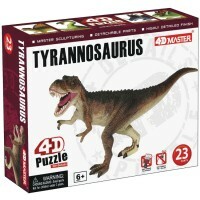 Assembled T-Rex 3D puzzle is 8 inches long. 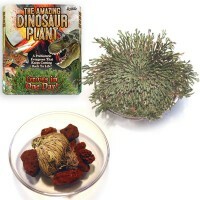 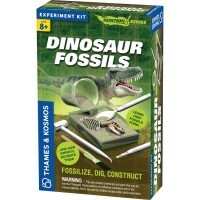 Get ready to dig and discover with this engaging kids dino science toy. 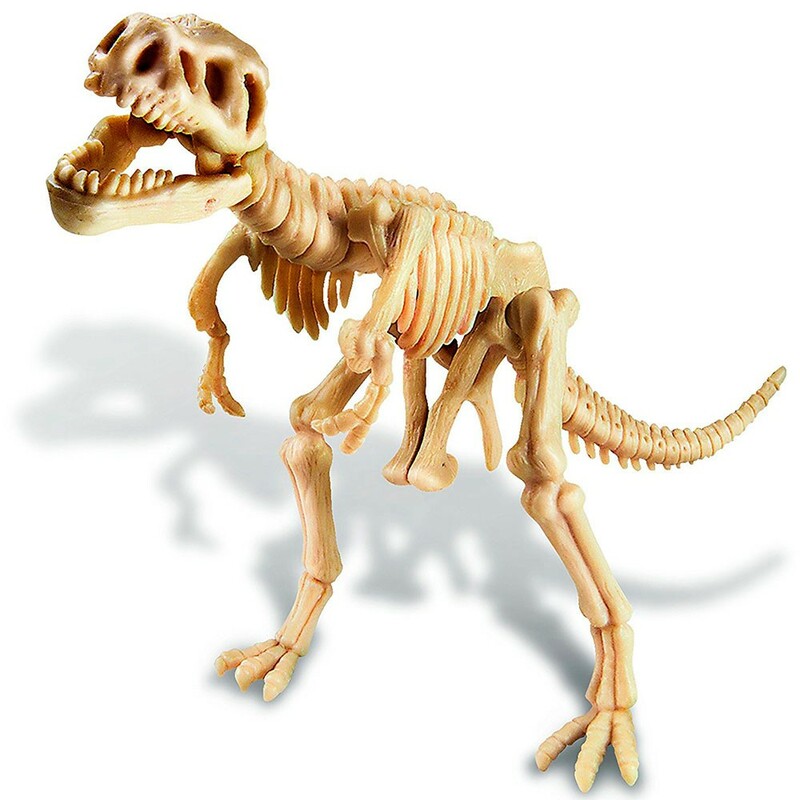 Dimensions of package 6.5" x 7.5" x 4"
Write your own review of T-Rex Skeleton Dino Dig Kit.